Broadmoor Police is committed to protecting your privacy. 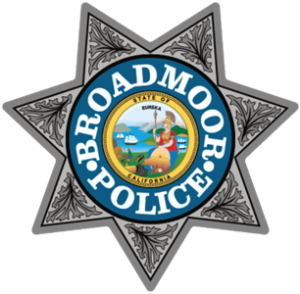 This privacy statement discloses what information we gather about you when you visit the Broadmoor Police Site and describes how we use that information. Our policy is to keep the personal information we receive from our Site completely confidential and used solely for internal purposes. We will not share your personal information with any other parties. We may use your personal information to provide you with important information about the product or service that you are using, including critical updates and notifications. 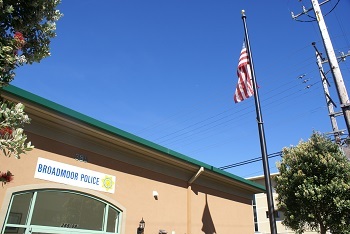 Additionally, we may send you information about other Broadmoor Police products and services. If you have any questions about this Privacy Statement or concerns about the way we process your Personal Data, please contact uswithin your questions or comments.